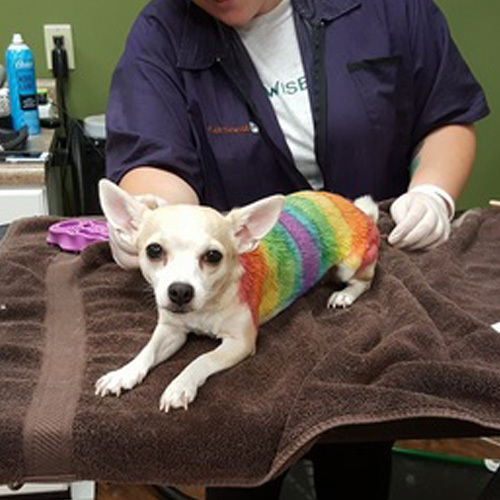 At EarthWise Pet in Liberty, we strive to create a relaxing and comforting experience, that will help your pet enjoy their grooming experience. We know just how important it is to keep your pet up to date on the latest trends and styles, and work to provide every client with an experience that is both professional and unique. Grooming your pet on a regular basis is essential to their health and well being. At EarthwisePet, we make things as easy as possible for you, so your pet can continue to look good, and feel good. Stop by EarthWise Pet in Liberty, and we'll give your pet the star treatment you know they deserve. ﻿Since our furry friends have sensitive, delicate skin, we are dedicated to using only the highest quality, all natural products on your pets. We are also committed to providing a clean, healthy environment and a loving and compassionate experience where you and your pet will always feel comfortable. Call today to schedule your appointment. 513-777-5777. 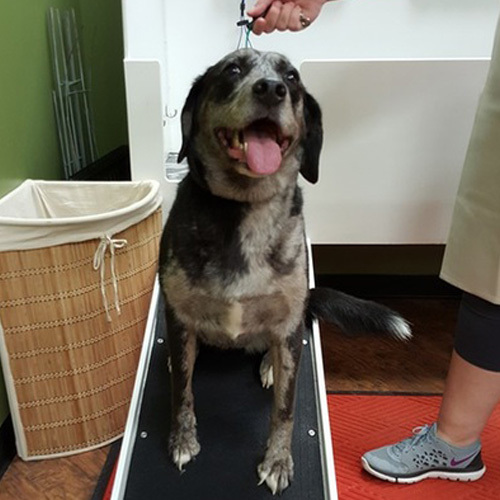 Our grooming professionals are also available for walk-in nail trims Tuesday through Saturday from 10am to 5pm. ​We specializes in creative pet styling ~ Dyeing and chalking with OPAWZ pet safe products. We can do full or partial dye jobs to suit your pup's style. ~ Nail Capping with colored or natural Soft Claws Nail Caps (for dogs and cats. The simple solution to destructive scratching. 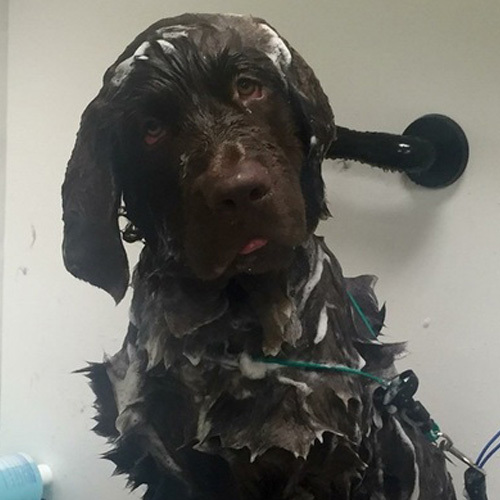 We have a fully equipped dog spa with HDPE (no more frightening clanging noise) Stand-Up Tubs that will accommodate any size pet, Chris Christenson variable speed Kool Dryers, All-Natural Earth Bath Shampoos, Micro-fiber towels, and aprons to make bathing easy. We keep everything sanitized and clean up after you when you are finished. All of this for only $10 per pet, no appointment necessary, and with no time limit (just please be considerate of our store hours).